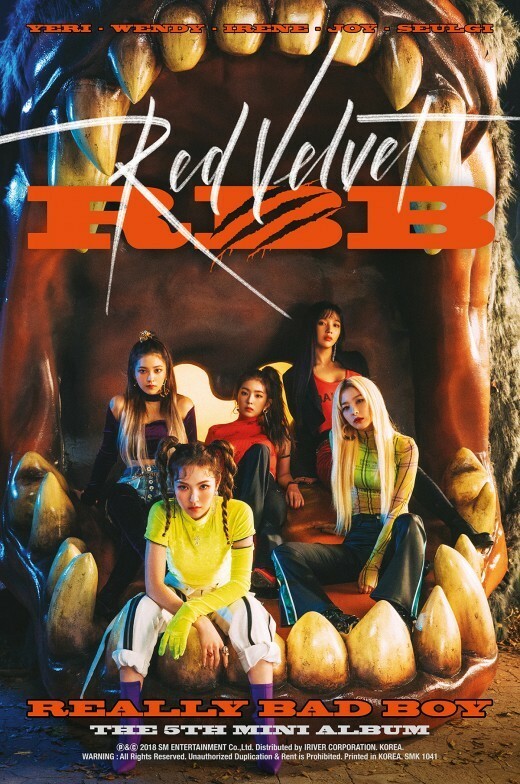 Girl group Red Velvet will release its fifth EP, titled "RBB," on Nov. 30. The new album will have a total of six tracks, including the main song "Really Bad Boy," according to its agency, S.M. Entertainment.